INSIDERS. I hope you’re all enjoying a comfortable morning on the cusp of a beautiful, warm day in Southern California. 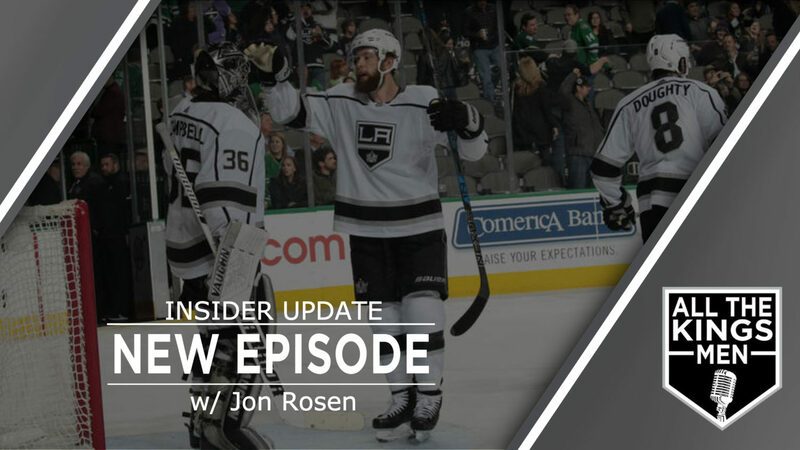 From snowy Denver, LAKI joined Jesse Cohen to discuss a number of topics that Kings fans will find interesting: Gabe Vilardi, trades, and, of course, the latest Coen Brothers ode to Americana, The Ballad of Buster Scruggs. Please enjoy these 34 fun and plugged-in minutes of hockey conversation.